You'd think it would be easy to find a bug or a small flower and zoom right in and photograph it. That is until you try it. Macro photography is trickier than most would think. If you want to gain those magnificent results that go with it, you need to know what you're doing. 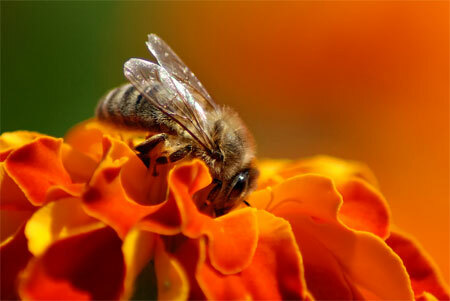 Macro photos have a way of taking a finite world and magnifying it to a grand level that captures your attention. Quite different from landscape photography's broad scope, it tends to amaze viewers in different ways. 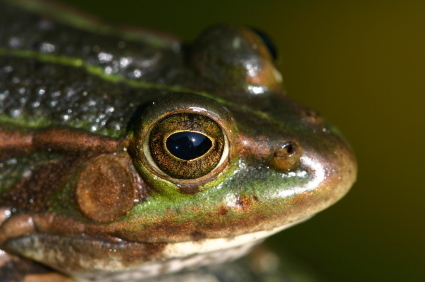 This photo of the frog, captured with a 100mm macro lens, is a great example of a macro photograph that makes you want to go hangout on a lily pad! For the best macro results, follow some of these guidelines. 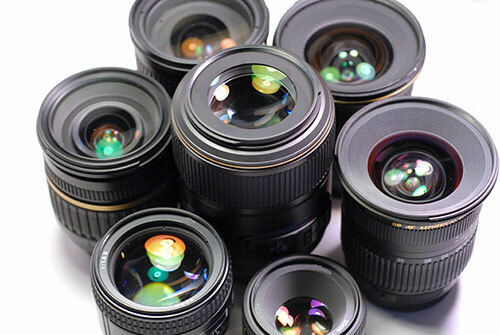 Sure, your regular lens probably has a macro setting, but they are typically less than half life-size magnification. A true macro lens begins with 1:1 and nothing less. 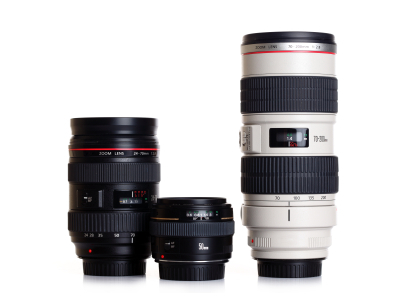 "Real" macro lenses range from 50mm to 200mm in focal length. You'll also find that a 50-60mm lens will work well for general macro images, but if your goal is for greater subject-to-lens distance, go with a 100mm lens. The 150-200mm range lens will cost more, but you will be happier with the extra power if you're capturing subjects in flight. For butterflies, bees, and dragonflies, your lens-to-subject distance becomes even more important, so focal length needs to be greater. 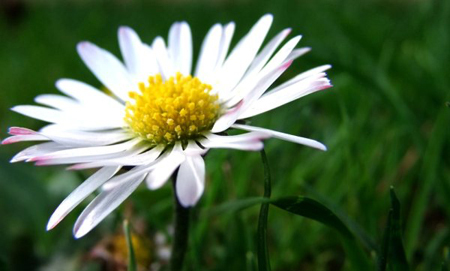 Consider the depth of field that you want for each macro shot. 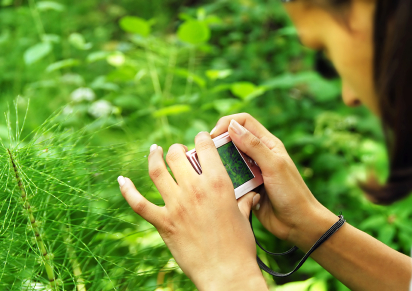 In order to get the most depth-of-field, choose a small aperture like f/16 or maybe even f/22. Just remember that at half-life size, the depth of field you can achieve at f/22 will be around 15mm at best (that's the amount of the image that will be in focus). 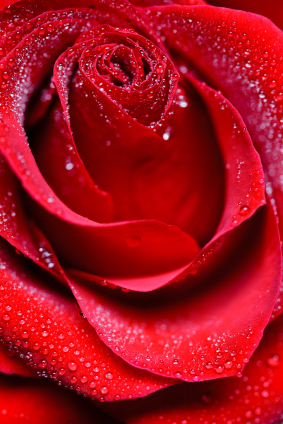 Most macro shots, however, are best caught with a shallow depth of field. A blurred background gives more impact to the subject. To achieve this, you may want to go to the other extreme and show as little sharpness in the background as possible by opening up to full aperture like f/2.8 or f/4. Along the same lines, if possible, use different backgrounds. Ideally, you can even play with different colored backgrounds, which changes the look of the subject. Sometimes just moving to another side of the subject will grant you better lighting or a different color backdrop. Of course the main attraction is the subject, but there are times when the background can make a huge difference in accentuating it. You may also want to try dropping different backgrounds behind your subject. Cloths or other materials behind your subject could simplify the background, and if you're shooting with a low aperture to blur the backdrop, it will be even more effective. It all comes down to experimenting. 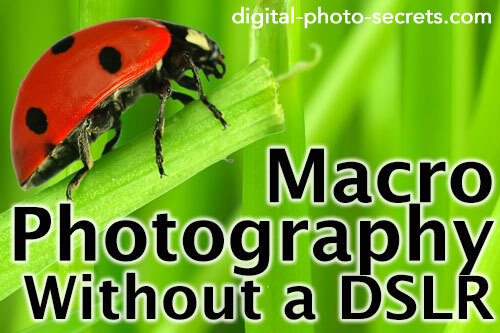 You can still get some good results with your current lens in macro mode. It's a matter of knowing the differences and the results gained by going to a true macro lens. Aperture is one setting that can really make a difference. If you do everything right with your current lens in macro mode, it's better than not knowing what you're doing with a macro lens! Educate yourself and experiment with different settings and lenses. Macro photography requires a few accessories for the best results. A ‘third hand’ device is an essential macro photography accessory. 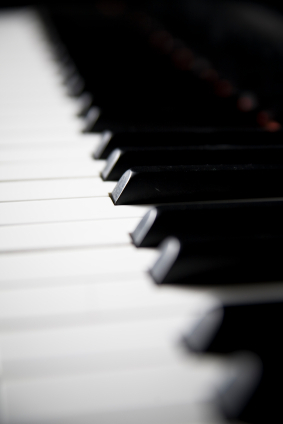 Use the "third hand" to hold the object so you can photograph it in a variety of ways. A third hand lets you support or position subjects exactly where you want them, which can give you more flexibility with lighting and proximity. They can also give you multiple possibilities for backdrops. A tripod is also a key accessory. Steady hands can be a challenge when photographing something up close. Instead, utilize a tripod, adjust its angles and height to achieve your best results. 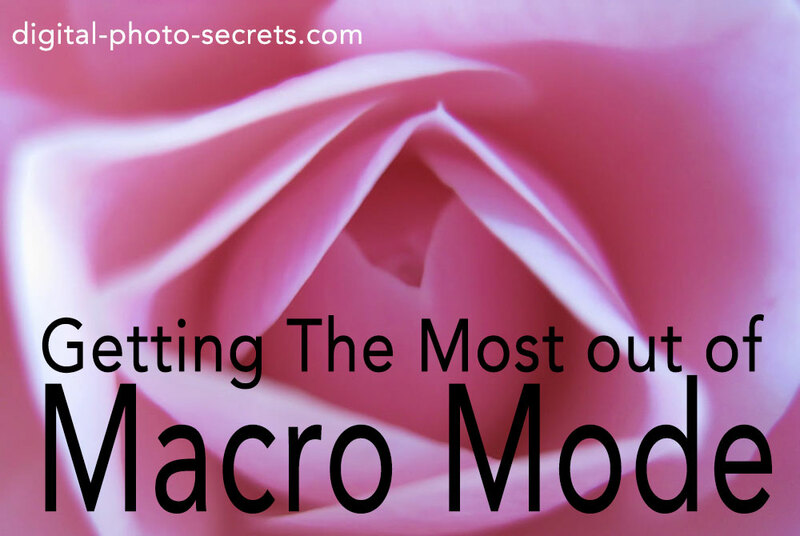 Most people immediately think of nature when they hear the word "macro." But, there are many other times where macro photography is needed. Products, jewelry, and food are just a few. 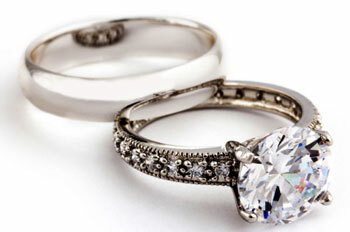 A lot of advertising use macro photos to make their audience feel like the product is right there in their hands. Instruction manuals are also another great example. 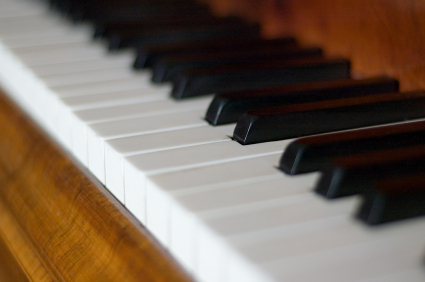 Using these two photos of a piano, notice that in the first one, the keys in the foreground are in focus, but in the second one, the keys in the middle are in focus. Paying attention to where you're point of focus is can make a big difference. After you've set up the tripod; set your aperture, shutter speed, and ISO settings; and have done all the work to capture the image, this is one step you don't want to miss out on. Nature, products, marbles... they all bode well in macro. It takes time and experience to really capture amazing photos. For more inspiration, read my article on creating dew drops. 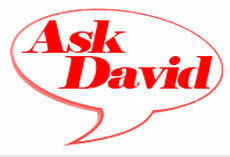 Thanks for the info David, will give it a go.